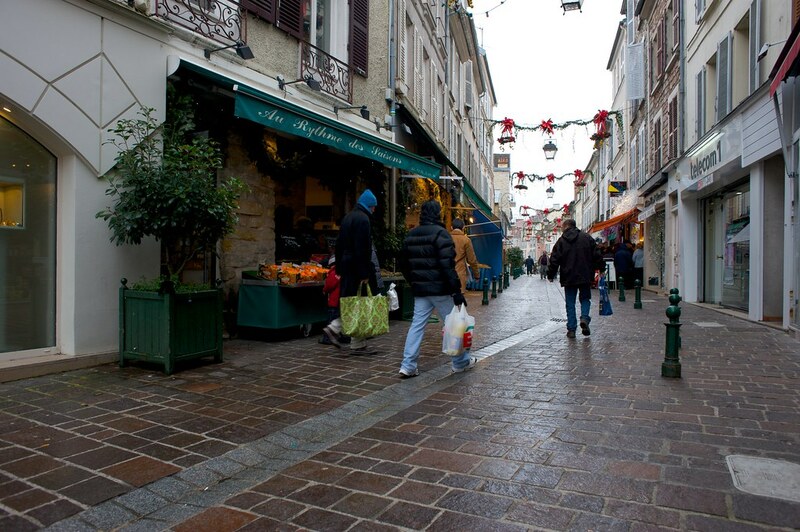 Yesterday we went shopping at the boulangerie, patisserie, poissonnerie, fromagerie… in Fontainebleau. It was awesome, just a beautiful. Here are a few pictures from the that trip as well as a quick trip to a few neighboring villages. Hopefully tomorrow I’ll be able to put some photos from our hotel which is beautiful, quaint and right off the river. AMAZING! 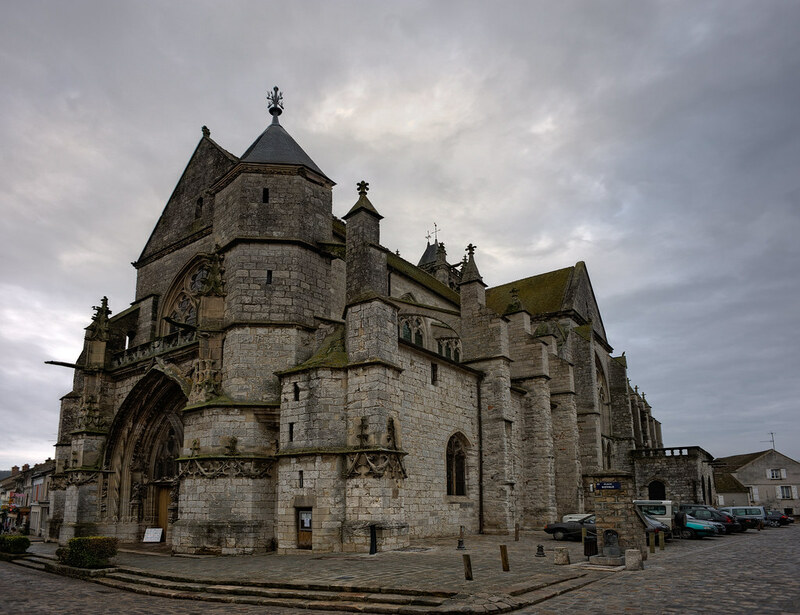 This entry was posted in Fabulous, Life and tagged Christmas, Fontainebleau, France, Holiday, Merry Christmas, New Year, People and Society by Justin Scott. Bookmark the permalink. Geez…these are amazing pictures. All the more reason to make my New Year’s resolution to travel overseas in 2010. More please…more! @semiamerican thanks for the comment and compliments! Where did you go in France this summer? I’m not in Paris right now but tomorrow I’ll be having lunch with some friends, yay! Then back to this small village outside of Fontainebleau. @justex07 I stayed in Paris mostly. 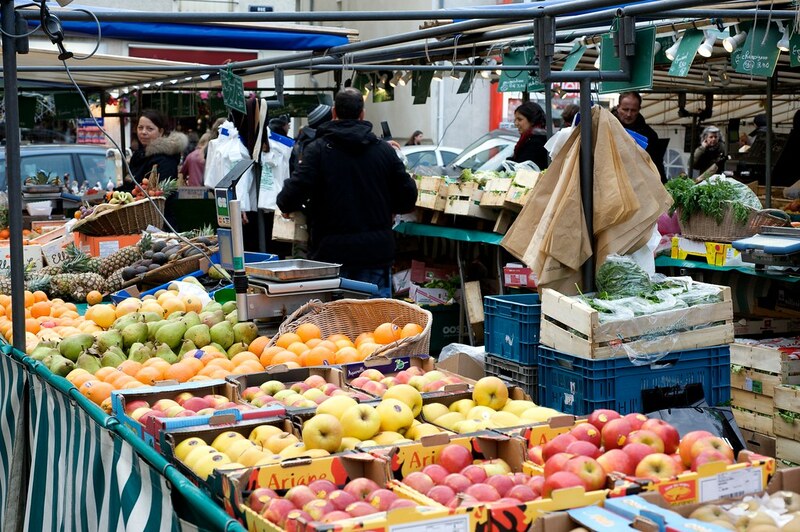 I loved the food and the open air markets. The museums were also a highlight. Unfortunately for me, I went during the summer on a holiday so everything was overrun by tourists. I’d like to go back again now that I’ve done the touristy stuff and experience the city more or even go to the countryside and just take a break from it all. Do you know what I mean? I’ve never been to Fontainebleau before. How far is it from the main city via the Metro? @semiamerican oh my have did I eat my way through France. One of my friends there joked that I took the gastronomique tour of France! We didn’t really see many tourists, which was great. Of course, I also tend to stay away from tourists traps. You should totally do a campagne tour of France, that is, a countryside tour. That’s what I did the first time I visited and what I do every time I go. Fontainebleau is a 30 minute train ride from the train stop to Paris.